Kengo Hirabayashi is a partner at City Lights Law. He has specialized knowledge on legal issues arising out of the Internet services/business. Kengo’s focus in his practice is to advise both Japanese and non-Japanese venture companies on various issues under Japanese laws. He has represented a number of clients in the internet, entertainment, and media industries. Kengo started his professional career with Tokyo office of Paul Hastings LLP in 2004. During the years with Paul Hastings, Kengo practiced in various areas including M&A, private equity investments, banking and securities as well as media, entertainment and IT-related matters representing both Japanese and international clients. In 2009, Kengo joined LINE Corporation (NYSE: LN) as its very first in-house lawyer. 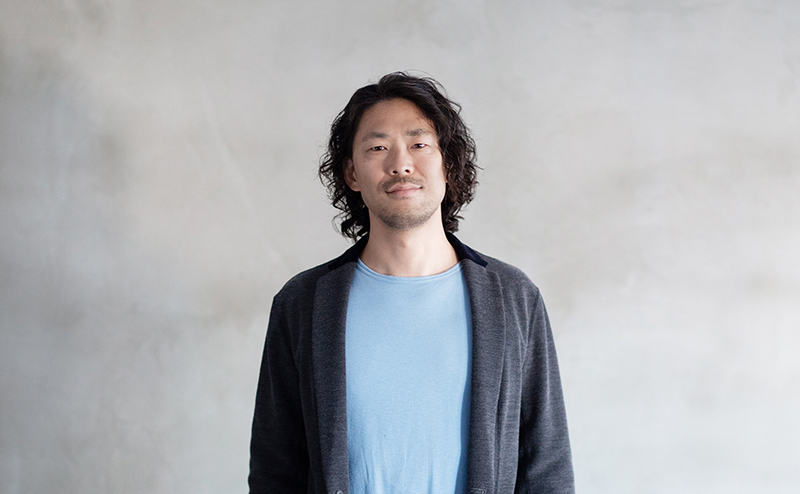 Through over 7 years of his in-house experience, Kengo acquired strong team leadership and team development skills, and capabilities to deliver commercially focused, user friendly, expeditious, hands-on legal advice. Kengo obtained his LL.M. degree from University of California, Berkeley School of Law in 2009. Kengo is a member of Dai-ichi Tokyo Bar Association and is admitted to practice in Japan. Specialties: Internet Law, Information/Privacy Law, Advertising Law, Media Law, Entertainment Law.